Follow these tips to look younger and take care of your skin. Vitamin C /hyaluronic acid/ retinol & sunscreen! 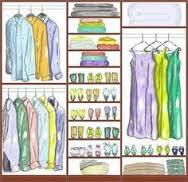 Tips To Organize Your Closet! Here are some tips to get organized before doing a closet audit with your personal stylist. It’s Spring and this is the time to get organized and weed out those winter clothes. Some of my clients have me come in and do a seasonal closet audit which is wonderful. If you cannot do that you should purge your closet at least once or twice a year. Spring time is a good time to do it and then maybe winter time would be the second time for the year. Over the closet hanging hooks are great! You can even display your outfit to wear the next day on it. Jewelry bins Have all these items in place and that way if you hire your personal stylist to do a closet audit it makes it easy and quicker process! 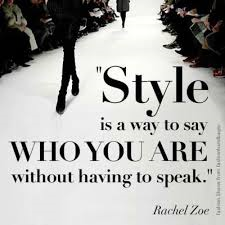 Enjoy and LOVE all the clothes in your closet!